The New York Propane Gas Association (NYPGA) is a member-focused trade organization providing services that communicate, educate, and promote the propane industry in New York. 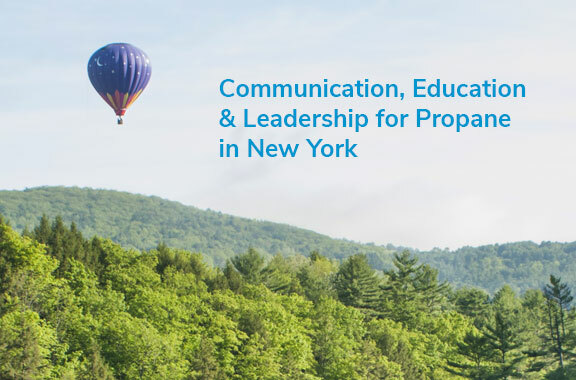 Purchasing Propane Education & Research Council (PERC) marketing and safety materials online gives you a competitive edge-and helps support the mission of the NYPGA. These affinity programs are benefits for NYPGA members to help enhance your business, increase revenue & save you money. Since 1948, the New York Propane Gas Association (NYPGA) has been dedicated to working on behalf of propane marketers and their consumers to educate and lead our state forward. We advocate for our members in Albany and in the media, informing legislators and the public with the facts about New York’s propane industry.